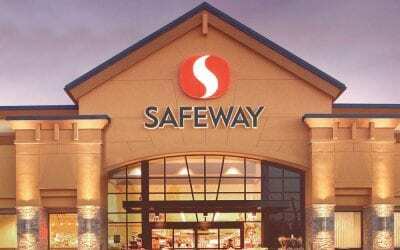 On January 30, 2015, AB Acquisition LLC and Safeway Inc. (NYSE: SWY, “Safeway”) announced the completion of their proposed merger with AB Acquisition acquiring approximately all the outstanding shares of Safeway. With the closing, AB Acquisition LLC, the owner of the newly combined company of Albertson’s LLC (“ABS”), New Albertson’s, Inc. (“NAI”), and Safeway Inc., will operate over 2,200 grocery stores in 34 states and the District of Columbia, making it the third largest supermarket company in the country. 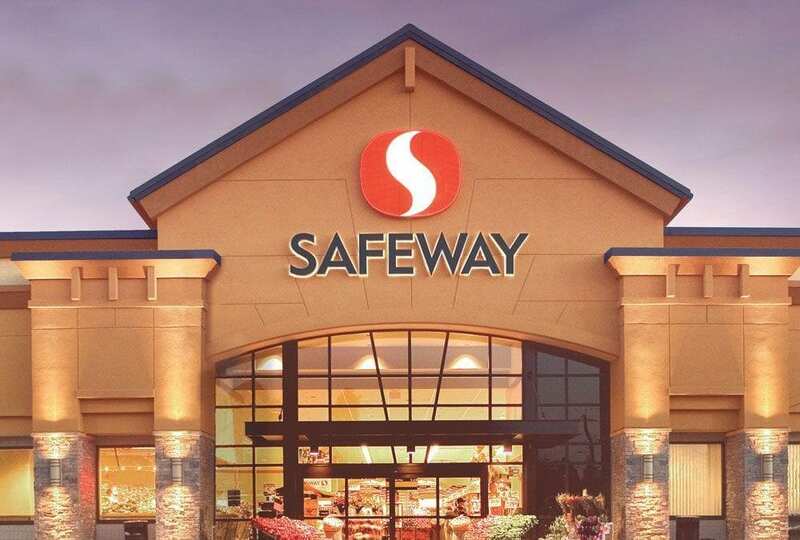 Announced in March 2014, the merger was later approved by Safeway’s shareholders in July 2014. The last hurdle was the Federal Trade Commission’s divestiture order, requiring the sale of 168 stores in order for the merger to adhere to anti-trust legislation, completed in January 2015. AB Acquisition LLC is an investor consortium led by Cerberus Capital Management L.P. and includes Kimco Realty, Klaff Realty LP, Lubert-Adler Partners and Schottenstein Real Estate Group. The consortium and an established operating team will seek to create value in improving operations as well as improving a portfolio of infill real estate, which provides for significant collateral and upside liquidity opportunities.